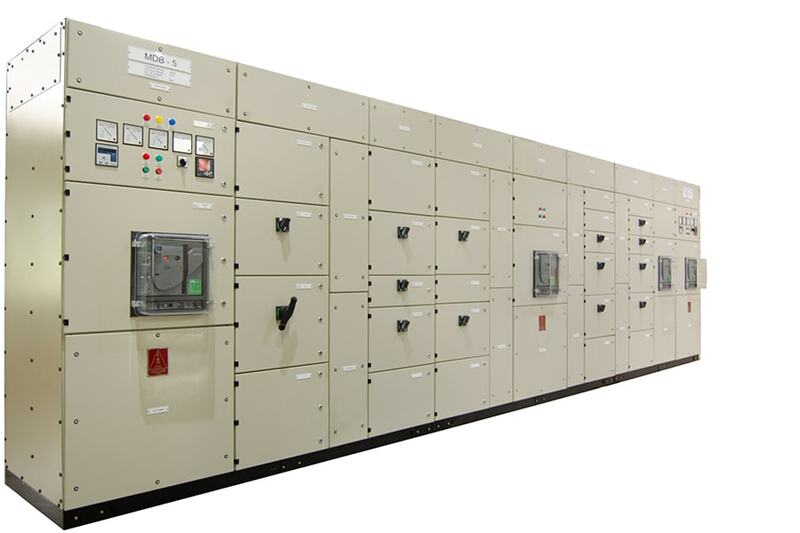 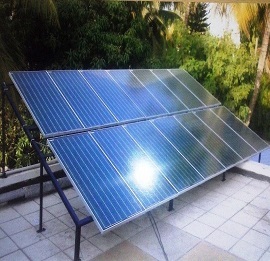 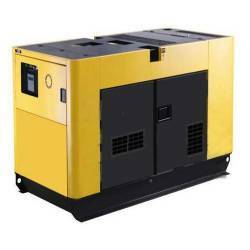 The specialty of our organization lies in offering Power Generators to our clients. 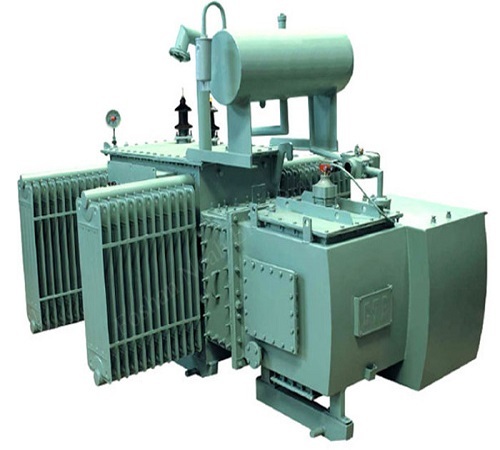 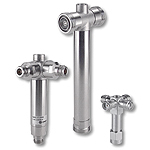 These generators are able to consume least amount of energy and are developed by using best tools and components. 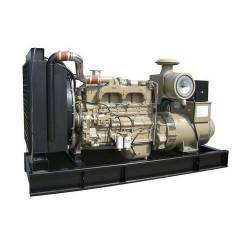 Reliable performance is best known attribute of these generators. 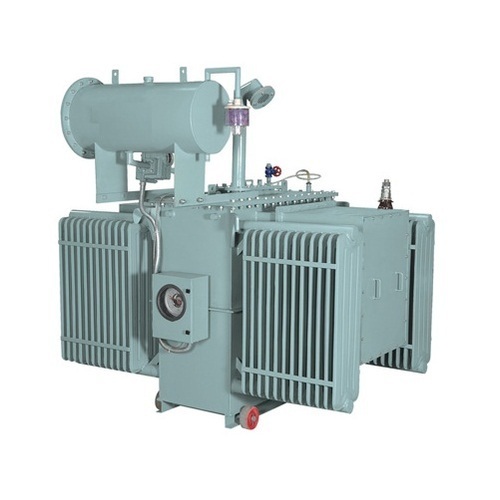 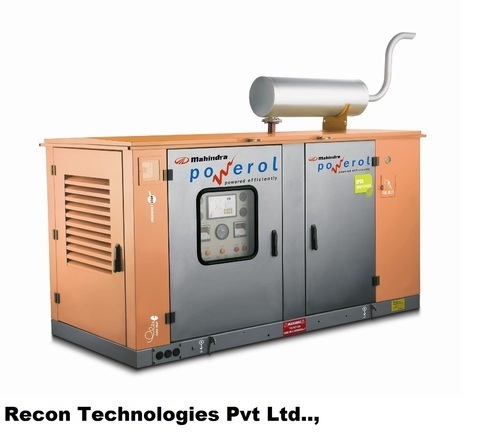 These generators are an excellent substitute to conventional generators available in market. 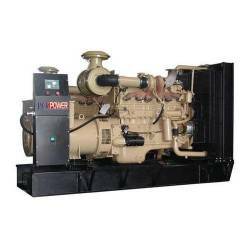 Overall, these generators are easily installed.